The law was the result of intense lobbying. In “Spring Forward: The Annual Madness of Daylight Saving Time“, author Michael Downing describes how the retail industry makes hundreds of millions of dollars off DST each year and is largely the reason we still change our clocks. So enjoy a couple more evenings with sunlight and some extra tasty treats. In USA v. Phua et al, Docket No. 2:14-cr-00249 (D. Nev. Jul 29, 2014), the U.S. District Court for the District of Nevada will decide whether federal agents can disrupt service (in this case, internet service) to a property and then pose as technicians there to help in order to gain entry. 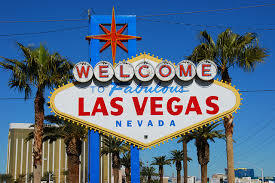 FBI agents did just that in June 2014 to covertly search a Caesar’s Palace villa due to suspicions that high-stakes poker player Paul Phua and others were running an illegal gambling operation. National Public Radio reports that the FBI did not have sufficient evidence for a search warrant, so they attempted to obtain it under the guise of being helpful repairmen. 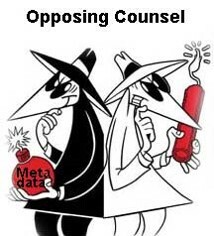 Defense attorney Thomas Goldstein argues that not only was the entry illegal, but the FBI knew it and tried to cover it up, leaving crucial information out of their request for a search warrant after the initial entry. George Washington University law professor Stephen Saltzburg states, “The theory behind this search is scary. It means the government can cut off your service, intentionally, and then pretend to be a repair person, and then while they’re there, they spend extra time searching your house. 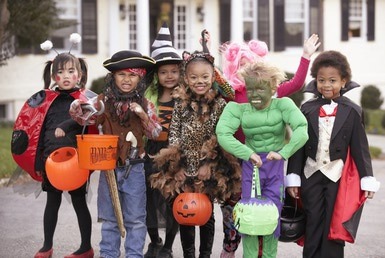 It is scary beyond belief.” To learn more, view the docket at bloomberglaw.com. Metadata: What you don’t know can hurt you! Recently, the Wall Street Journal reported on a new movement — slow reading. 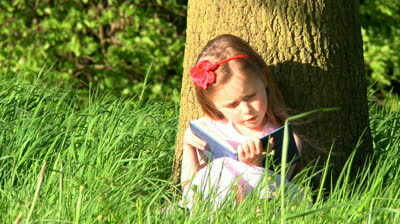 Advocates say returning to the focused reading habits of the days before cell phones and computers improves comprehension. Just 30 minutes of uninterrupted reading in a quiet place can lead to better concentration, reduced stress levels, and improved listening skills. Next time you need a break from law school, grab a magazine or that novel you have been meaning to read since last year. Choose a quiet place and turn off your phone and computer. The time you spend away from the screen and your studies will lead to greater success in the long-run. For the past five years, the ABA Standing Committee on Pro Bono and Public Service has launched an annual week dedicated to celebrating pro bono services. The aim is to put a national spotlight on the need for services and providers by encouraging and supporting local efforts to expand the delivery of pro bono legal services. Additionally, the celebration highlights the difference that pro bono lawyers make to the justice system and people’s lives. Keeping up with legal news and trends is important, but knowing how and where to get the information while making the best use of your time can be daunting. 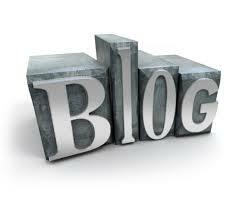 Blogs are a great way to keep current, and the LRC is here to help guide you toward those that are most useful. Join us for a Legal Tech Talk on blawgs on Thursday, October 16 at 12pm in WH 2B. We will provide pizza and scintillating conversation. Perhaps, you will be inspired to write a blog of your own. 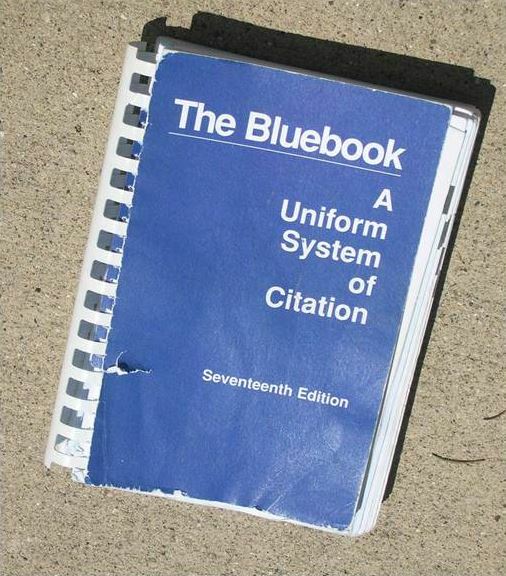 The Bluebook is scheduled to release the 20th edition in 2015. Some in the legal field are wondering if anyone will purchase it. Public.Resource.org has made available online the 10th edition of The Bluebook, published in 1958. This comes after NYU Law Professor Christopher Sprigman sent a letter on behalf of Public.Resource.org to the Harvard Law Review Association, claiming the 10th edition is in the public domain because the copyright was never renewed. The dispute between Public.Resource.org and Harvard Law Review has been escalating for some time. Now Public.Resource.org is investigating the copyright status of the 19th edition, questioning whether the content of The Bluebook is copyrightable. Harvard continues to protect its turf fiercely, but it remains to be seen what the end result will be. SCOTUS began the October 2014 term on Monday. On the calendar this session are cases involving gerrymandering, campaign finance and voting laws. Its updated website should make it easier for users to access information on those cases and others. The revamped homepage looks similar to its predecessor. However, the new tabbed menu at the top makes the site easier to navigate. 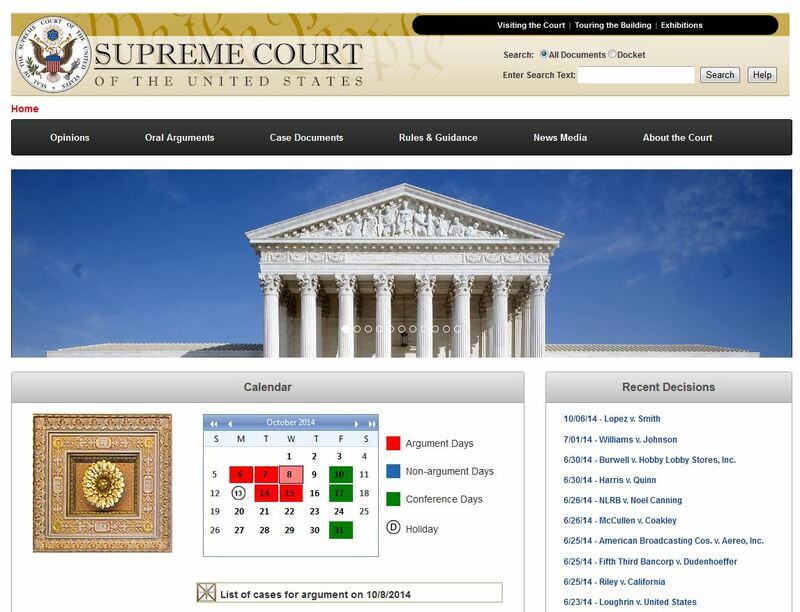 Additionally, the calendar provides useful information at a glance, including a list of cases before the court on argument days and links to dockets. Scroll down for a list of transcripts and audio from the most recent oral arguments.